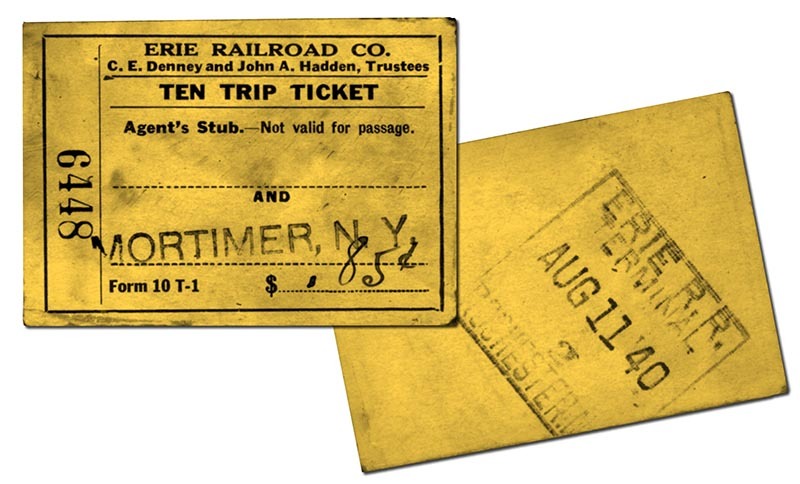 In the past when you bought a ticket to ride a train,the ticket was validated with a ticket validator which consisted of a stamped imprint that included the railroad name, station name, and date. Many tourist railroads and museums continue this tradition to provide a more authentic experience for visitors. We have a dater that is only useful for parts trade-in, and member Pete Gores has donated another ticket dater. These are both being sent out and the best one will be returned restored and ready for use in the ticket window at the museum. 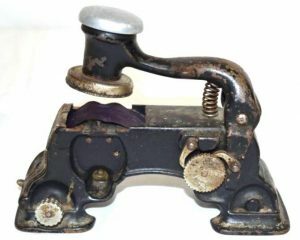 There is a cost of $300.00 for the professional restoration and new die using “new-old-stock” parts that are very scarce and not made for these daters anymore. The die is the most expensive part, more than half the cost of the total restoration The attached photos show what a die looks like and what our new die will display. The date is set manually on the dater, and will display the current day of operation when in use. Thanks to your generocity, this project has been fully funded!